The pace of modern life is often frantic. The faster our technology becomes, the harder we need to run to keep up with it. Or so it seems. Until we’re practically running full-pelt through life, trying to fit in work or school, family, health and fitness, friends, romance, leisure, and more. If we feel a bit drained, we might look to a multivitamin for our body, but what about a supplement for our mind? Can ‘nootropics’ really help? 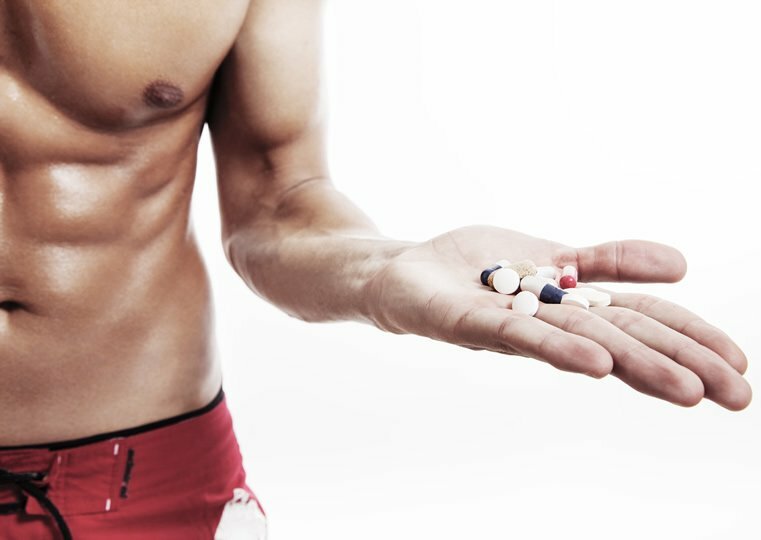 Before we discuss nootropics in detail, let us first stress that there’s no alternative to a balanced and varied diet, consistent exercise routine and healthy lifestyle choices. If you follow all three, you’re going to get pretty much all the nutrients that your body – and mind – needs to thrive. That should be your first step. If you haven’t already added these factors to your everyday life, you’d be well advised to do so before even looking at supplements. 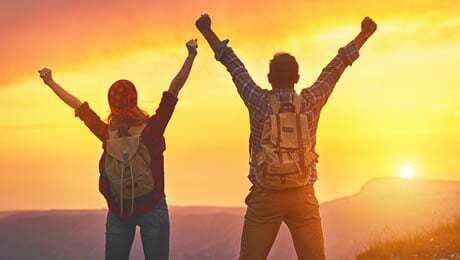 If your daily life is as healthy as you can make it, however, a good supplement could potentially help to support you on your health and fitness journey. ‘Nootropic’ is a blanket name given to a group of substances claimed to have some potential to boost the brain’s natural abilities. By this, it is meant they may be able to do things such as enhance focus and strengthen some other aspects of cognition. Substances referred to as nootropics can be naturally-occurring, such as herbs, vitamins, minerals and amino acids. 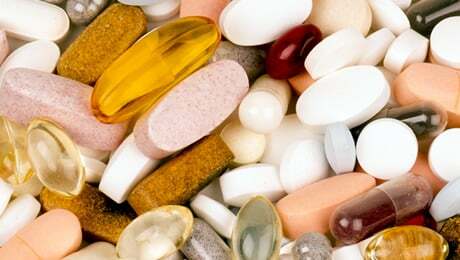 They can also be prescription or non-prescription drugs, synthetics, nutraceuticals and supplements. Basically, the link between them all is that they supposedly help support brain function. They are intended to be used by cognitively healthy individuals. In this article, we’re only going to be focusing on supplements that contain thing such as plant extracts, vitamins and minerals and amino acids. None of the products featured on this page contain any prescription or non-prescription drugs. At last count, around 80 substances were considered to be ‘nootropics’, but beware: many, if not most, are not proven to work. Even those that are proven may not do everything that is claimed of them. Due to the sheer size of the category of nootropics, and the many different types of substances that fall into it, control is a grey area of regulation in the UK, the EU and beyond, and there is a lot of hype surrounding this category. Proven nootropics include choline, which is known to contribute to normal homocysteine metabolism. Several of the B vitamins, such as B6 and B12, are also proven to contribute to normal psychological function. Note that even proven nootropics such as these are not ‘magic pills.’ Never believe any nootropic supplement promising to boost your IQ or make you smarter. No pill can do that. Nootropics instead are meant to work with your brain’s natural ability and provide the tools it needs to function better. You should also note that most of the supplements in this category, including the ones featured on this page, have not been proven to work. That said, they have become incredibly popular in recent years. As the field of nootropics is so wide and varied – proven or not – they tend to appeal to a wide variety of people looking for a boost. This includes people such as older adults and younger athletes, to high-flying professionals and students studying for exams. Again, we would be remiss if we didn’t point out that a healthy diet, exercise and lifestyle is the best solution. There are so many nootropics and special nootropic stack supplements (where numerous ingredients are combined to make it more effective) that it can be hard to know where to start. You could decide which mental element you want to support and then research the best, proven nootropic ingredient to help. You could then decide to mix your own nootropic stack; it’s certainly possible but requires considerable research. 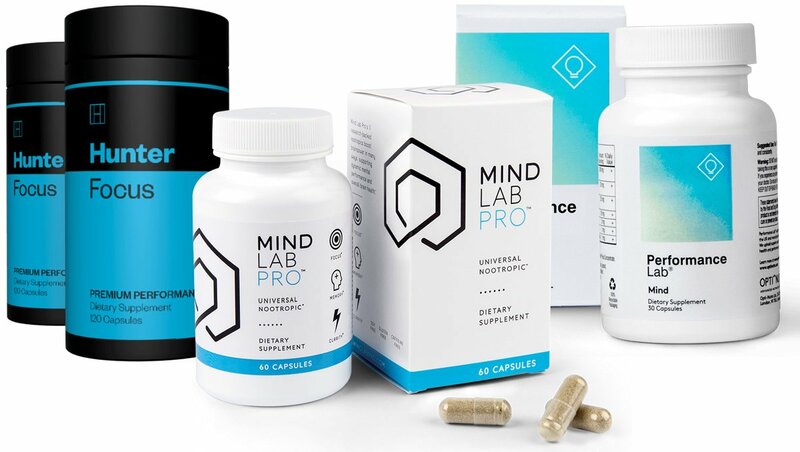 Most people who aren’t experts in nootropics prefer to buy an over-the-counter supplement or ready-made stack, such as Mind Lab Pro, one of our recommendations below. Before you buy any product, we would recommend that you look for certain things first. • Stimulant-free – All of our recommended nootropics below are stimulant and caffeine-free, and there’s a reason for that: safety. Stimulants such as caffeine are often mistaken for nootropics (and are included in a lot of nootropic stacks) but aren’t – precisely because they have potential side-effects. We’d recommend you choose a stimulant-free nootropic and get your caffeine from elsewhere if you really need it. That way, it’s easier to control your total intake. Failing that, only choose a nootropic that contains 150mg or less of caffeine… and make sure you’re not mixing it with other stimulant supplements. • Clean formulas – We’re a fan of natural ingredients without fillers and additives. • Transparency – Avoid proprietary blends in supplements. All ingredients and dosages should be marked up front, clearly and honestly. Any manufacturer that doesn’t want to tell you its ingredients or dosages for any reason likely has something to hide. Usually it’s because of ineffective ingredients or inefficient dosages. • Reputation – Do your due diligence on the company and manufacturer behind the products. Look to their social media presence and the way they treat their customers; ditto to their experience, reputation and other products. You want to see a proven ethical attitude to their products and customers, or else why would you buy from them? Now, with the introductions out of the way, let’s move on to our recommendations for the three best nootropic supplements to buy right now. 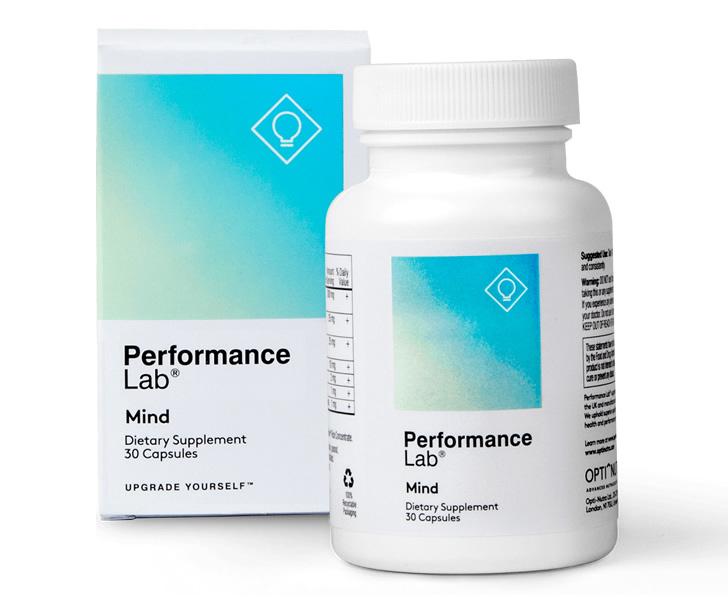 Mind Lab Pro is made by premium supplement manufacturer Opti-Nutra, who we like because of their commitment to quality, stimulant-free and vegan-friendly products. The stand-alone ready-made nootropic stack Mind Lab Pro is no exception. It bills itself as a ‘universal nootropic’ and contains 11 ingredients. • It is suitable for vegetarians and vegans. • Uses vegan-friendly Plantcaps made of tapioca to ensure effective delivery and fast absorption. • Uses quality forms of its ingredients unlike some other nootropic stacks that save money by going for cheaper options. • Its inclusion of a B vitamins mini-stack of B6, B9 (folate) and B12 – not seen in a lot of other nootropic products – contributes to the reduction of tiredness and fatigue, potentially helping to give you a boost. • The same three B-vitamins also contribute to normal psychological function and to normal homocysteine metabolism. The latter is potentially important for long-term brain health. 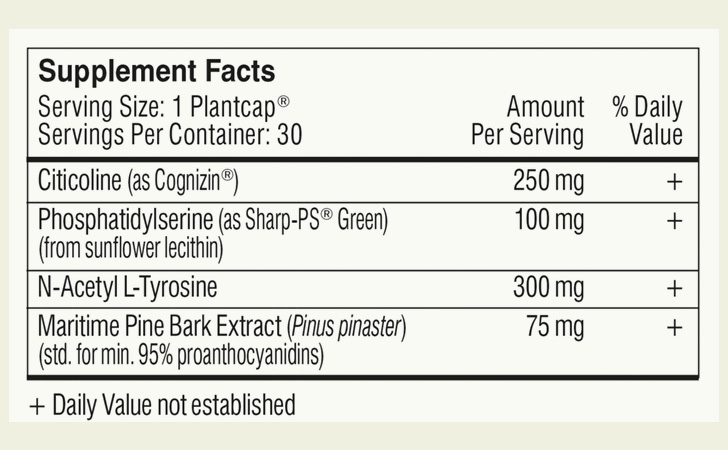 The choline from Mind Lab Pro’s Citicoline also contributes to normal homocysteine metabolism. 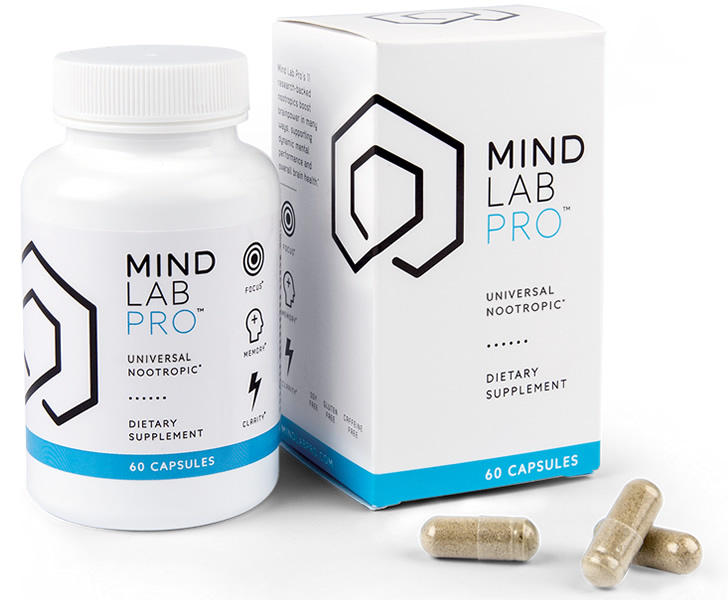 • Mind Lab Pro also includes some of the other ingredients that we like to see in a nootropic such as N-Acetyl-L-Tyrosine (NALT), Bacopa Monnieri, L-Theanine and Phosphatidylserine. 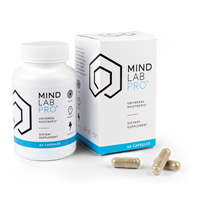 As with Opti-Nutra’s other supplements, Mind Lab Pro is one of the cleanest formulas available on the market. It is made in GMP certified facilities and the company are upfront and honest about what goes into its product. What you see is what you get – there are no proprietary blends. All ingredients and all dosages are clearly labelled, and the manufacturer pledges that there are no nonsense fillers or additives included. Mind Lab Pro also pledge their commitment to the environment by stressing that all products are shipped in recyclable cardboard boxes. A standard dose of Mind Lab Pro is to take two capsules in the morning or early afternoon. If you are facing an increased cognitive workload (for example, an exam, presentation or workout), the manufacturer states that you can increase that dose to four capsules a day, but do not exceed four capsules in 24 hours. Performance Lab Mind is another product made by Opti-Nutra so a lot of the above also applies to this product. It too uses a clean formula, is GMP certified and is suitable for vegetarians and vegans. It is also free from caffeine and other stimulants. Here’s where it differs – where Mind Lab Pro includes 11 ingredients, Performance Lab Mind is simpler and contains just four. • Pine Bark Extract (standardised to 95% Proanthocyanidins), 75mg. Performance Lab Mind has been designed as a base nootropic stack, allowing you to add other supplements in the Performance Lab range to your daily supplement regime. 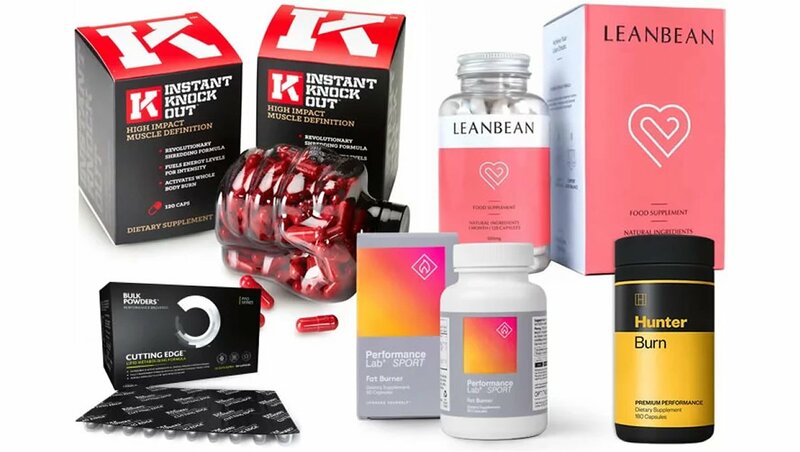 Other products in the range include the Performance Lab Whole-Food Multivitamin as well as individual supplements for Vision, Sleep and Energy. 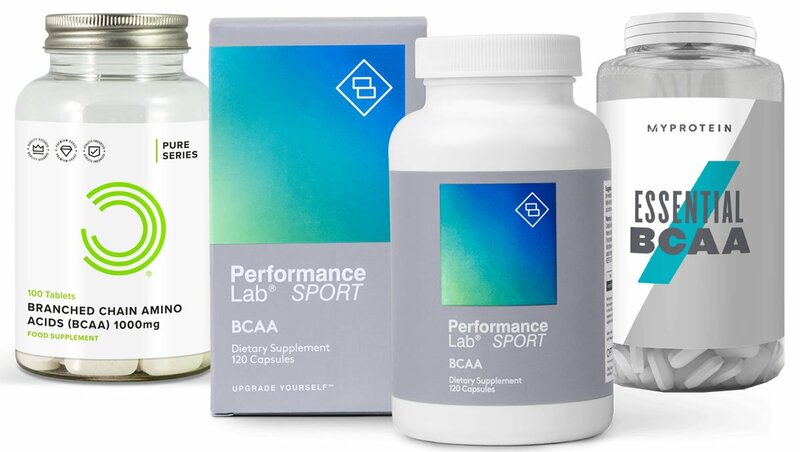 It also has a range of sports supplements called Performance Lab SPORT Fat Burner, T-Booster, Pre-and Post-Workouts and Performance Lab SPORT BCAA. • Designed as a base for stacking further supplements, depending on your specific choice. • With only four ingredients, there’s little chance of it overloading with too many substances. • Made in GMP certified facilities. • It also includes Citicoline. As in Mind Lab Pro, choline contributes to normal homocysteine metabolism, potentially useful for certain things. • The manufacturers also promise it is GMO, soy, allergen and gluten-free. • Like Mind Lab Pro, it also uses vegan-friendly Plantcaps as its form of delivery. • Contains Citicoline, Phosphatidylserine and L-Tyrosine, all of which we look for in good nootropic. If you want to mix your nootropic with a wider multi-vitamin, for instance, or to combine it with a supplement to support your wider diet and exercise regime, it’s good to know the Performance Lab range can be used together safely. 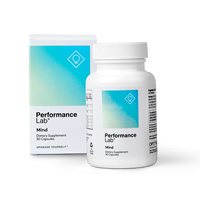 Performance Lab Mind provides a nootropic base to support your mind and fitness goals. 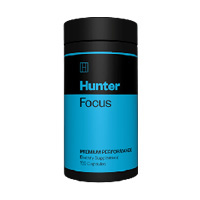 Hunter Focus is another nootropic supplement, this time from well-known supplement manufacturer Roar Ambition. A relatively new release to the market, this supplement is intended to be used on its own or in conjunction with one or both of its other Hunter products – Hunter Test and Hunter Burn. 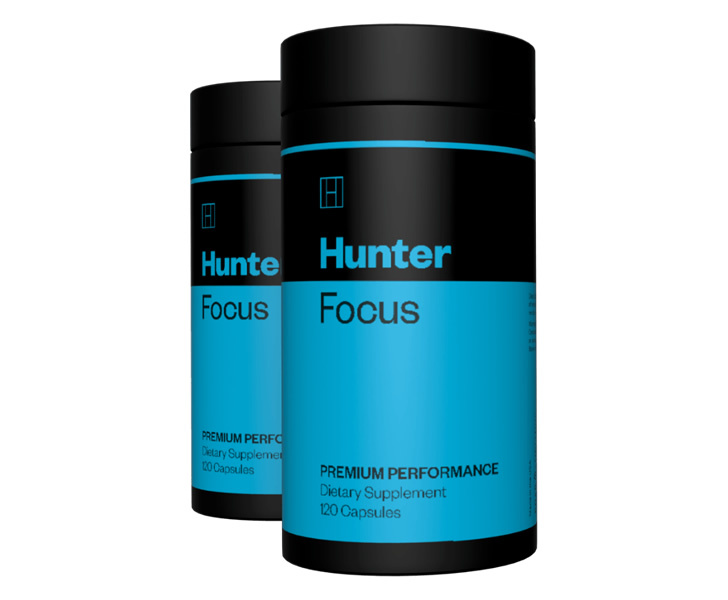 While there’s nothing in Hunter Focus that would make it unsuitable for women, it is plainly designed for, and advertised to, older men (hence the test booster in the range). As the name suggests, Roar Ambition claims this nootropic helps with focus. • Again, it uses some of our favorite ingredients in a nootropic supplement. • It is manufactured in the UK and the US in adherence to FDA and cGMP rules. • It also claims to be free of GMO, gluten and soy. • Full transparency on ingredients and dosages. • Each of the three Hunter products also comes with a step-by-step guide offering tips on improving small aspects of your daily life to help you achieve your desired goal. Roar Ambition is a respected company, well known in the UK (and worldwide) supplement industry. It also produces industry-leading supplements such as the pre-workout 4 Gauge, the Instant Knockout and the popular TestoFuel. The Hunter brand stands apart from these but still benefits from the manufacturer’s commitment to quality products and transparency. A serving size of Hunter Focus is four capsules. 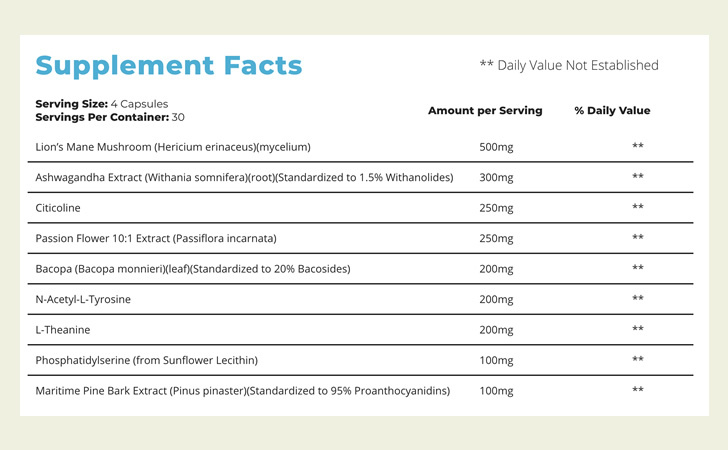 As you’ve already seen, there are a handful of ingredients that make it into the supplements featured on this list that are pretty good. • Choline – You’ll find Choline in a number of different supplements. In case you didn’t know, Choline contributes to normal homocysteine metabolism, normal lipid (fat) metabolism and the maintenance of normal liver function. • L-Theanine – This is an amino acid found in tea leaves. We’re big fans of this ingredient and you’ll usually find it in the best nootropic supplements out there. It’s also commonly used in some of the best pre workout supplements and other types of products. • Vitamin B6 – An important B Vitamin that we like to find in supplements. In case you didn’t know, Vitamin B6 contributes to normal energy release, normal homocysteine metabolism, normal psychological function and the reduction of tiredness and fatigue, amongst other things. • Vitamin B12 – This is another B Vitamin that we like to see used in Nootropics. That’s because it contributes to normal energy release, normal psychological function, the reduction of tiredness and fatigue and normal functioning of the nervous system, as well as others. As you can see, it’s an important vitamin. • Folate (Vitamin B9) – Another crucial B Vitamin for a number of things. Folate contributes to normal psychological function, normal amino acid synthesis, normal function of the immune system and the reduction of tiredness and fatigue. As with all supplements, you should not expect to see miracle results. As we mentioned at the very start of this nootropic guide, you should always make sure that you’re making sensible lifestyle choices before thinking about adding a supplement to your daily regimen. That means ensuring that you’re sticking to a healthy diet, exercising regularly and getting plenty of rest. 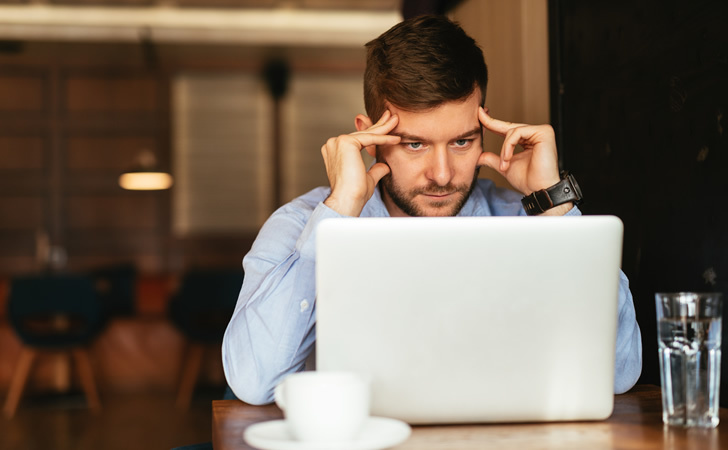 Nootropic supplements are very popular these days, but you should only consider taking one if you’re already making the correct lifestyle choices. We also strongly recommend that you speak to your doctor before thinking about taking any new supplement for the first time. The more we achieve in our lives and the more society develops doesn’t tend to help us slow down. In theory, we now have more time-saving gadgets and work-sparing technology than ever before… and yet, we’re still often running to keep up. It’s no surprise that we tend to look for something more. 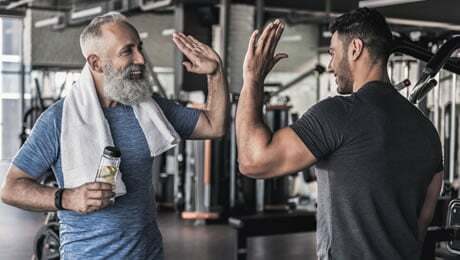 As we’ve said already, the best protection for brain health and cognition – as well as overall health and wellbeing – is a good and varied diet, good exercise regime and plenty of rest. There is no doubt that’s true. None of the above will do much for you if you’re also making poor lifestyle choices. 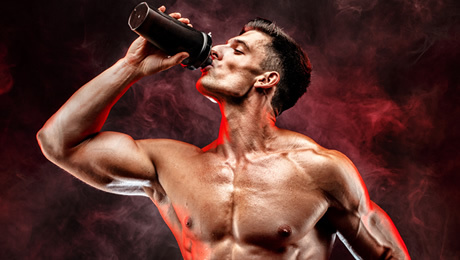 Supplements can, however, potentially support a strong diet and exercise regime, and we like the above for their transparency, commitment to quality and stimulant-free nature. Overall, we recommend Mind Lab Pro as the best Nootropic supplement on the market right now, but you’re not going to go too far wrong by selecting any of the products featured on this list. This article was last updated on March 27, 2019.